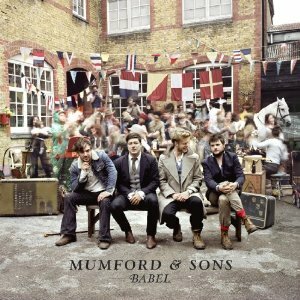 Some three years after their breakthrough 2009 debut album, Sigh No More, British four-piece Mumford & Sons return with their follow-up, Babel. Mostly written on their gruelling, non-stop tour in support of their debut album, Babel was recorded over a period of one and a half years with producer Markus Dravs (Coldplay, Arcade Fire). The album sees the four-piece move into darker territory, while the influence of touring has added a looser, almost live feel to their sound.